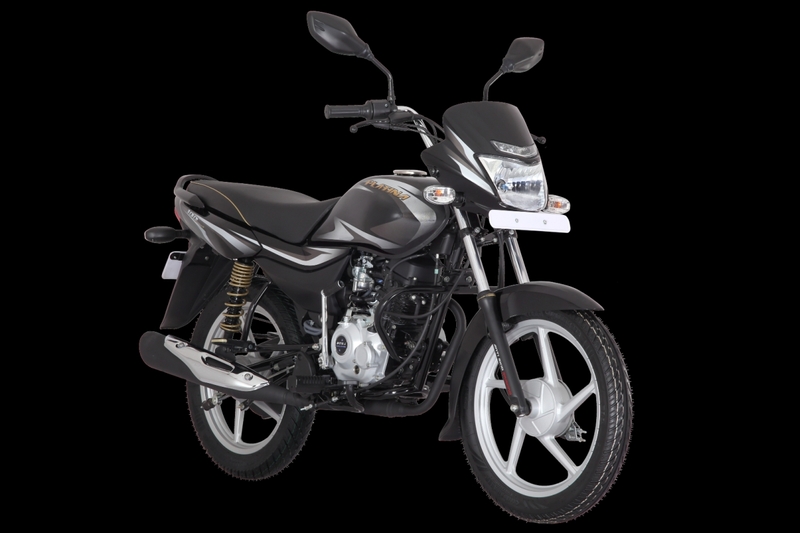 Bajaj Auto has announced the launch of the Platina 100 Kick Start (KS) with CBS (Combi Brake System) in India. Bajaj Platina 100 KS (Kick Starter) variant has received the CBS upgrade ahead of the 1 April 2019 deadline. The motorcycle has been priced at INR 40,500 (ex-showroom Delhi). ‘ComforTec’ technology is one of the USPs of the Bajaj Platina. The Platina 100 KS is claimed to soak in bumps 20% more efficiently with its ‘ComforTec’ technology, which comprises of longer front and back suspension, rubber footpads, directional tyres, and a spring soft seat both the rider and the pillion. The motorcycle features LED DRL headlamp and attractive graphics. The motorcycle continues to use a 102 cc, single cylinder, 2-valve, DTS-I engine with ExhausTEC that delivers 7.9 PS of power at 7,500 rpm and 8.34 Nm of peak torque at 5,500 rpm. Paired to a four-speed gearbox, the motor could propel the bike to a claimed top speed of 90 kph. Stopping power comes from 130 mm drum brake at the front and 110 mm unit at the rear. The Bajaj Platina 100 KS CBS could be purchased in Ebony black with silver decals, and Cocktail wine red colour options. The CBS equipped model has been priced at INR 40,500 (ex-showroom Delhi) and it would be available across all Bajaj Auto dealerships in India. The Bajaj Platina 100 KS CBS would compete against the likes of Hero HF Deluxe, Honda CD 110 Dream and the likes in the Indian market. While almost all Bajaj motorcycles have received the safety net of CBS and ABS, the Pulsar 180F, also called as the Pulsar 180 Neon Edition is yet to receive the upgrade. Bajaj is also expected to announce the availability of the Avenger 220 Cruise ABS, Avenger 220 Street ABS and Avenger 180 Street ABS very soon. With the April 2019 deadline merely days away, we expect to hear an announcement very soon. 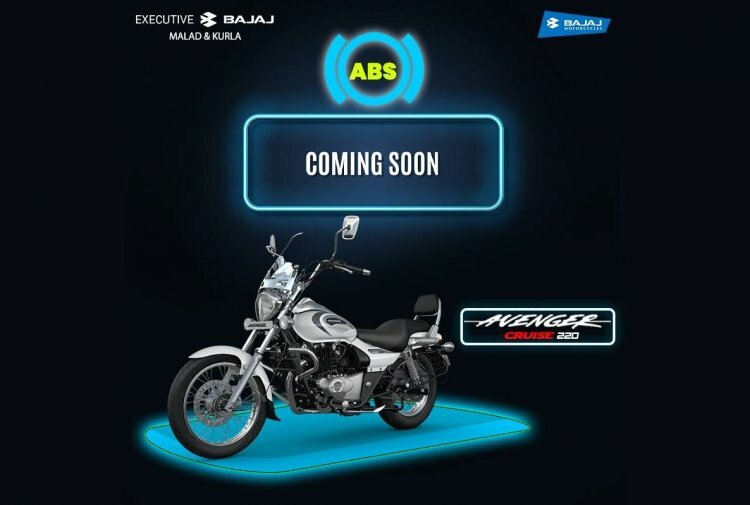 Bajaj Auto is expected to announce the prices and availability of ABS-equipped Avenger 220 Cruise, Avenger 220 Street and Avenger 180 Street. The ABS-equipped models could carry a premium of approximately INR 7,000 over the standard bikes. The non-ABS variants would be discontinued post-April 2019. Similar to rest of the Bajaj Pulsar line-up, the Pulsar 180F, the Avenger 220 Cruise, Avenger 220 Street and the Avenger 180 Street would receive single-channel ABS.